Melissa Rose has joined the leadership team, reporting to CEO Josh McCall in Boston. 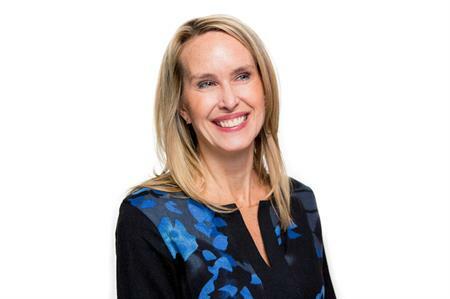 Jack Morton Worldwide has hired Melissa Rose as its first chief people officer. Rose will serve on the agency’s executive leadership team reporting directly to the chairman and CEO, Josh McCall, in Boston. Rose brings more than 20 years of experience in strategic human resources and business partnership at a global level and has extensive knowledge of the marketing industry and the agency business model. She previously held positions at Hill Holliday, ISM, Carat and iProspect. Most recently, she served as vice president, human resources at global intellectual property software company Anaqua. "Melissa’s industry insight, combined with her infectious passion, energy and drive will be a tremendous asset to our business and clients," said McCall. Rose said: "I’m thrilled to be a part of such a vibrant agency with a rich history and reputation as a great place to work. When I met Josh and the team, I knew this is where I wanted to be. My biggest priority is to work alongside leaders who truly appreciate and value their people."